Tenpin Bowling is a game in which ten skittles or pins are set up at the end of a track (typically one of several in a large automated alley) and bowled down with hard rubber or plastic balls. Australian tenpin bowling began at the Washington Bowling Saloon in Ballarat, Victoria, in 1885, the records in Sydney's Mitchell Library show. Studies show that bowling 3 games is equivalent to walking one mile or 1.6kms. More than 200 million people enjoy bowling, in 115 countries spanning 6 continents, making bowling one of the largest participation sports in the world. World Bowling has been recognized by the International Olympic Committee since 1979 as the governing body for bowling sports. Starting with five member federations in 1952, it grew to 141 in 2010. It has member federations located in all five Olympic regions. With more than 100 million participants, 10 million competitors and 250,000 bowling lanes, it is one of the largest and best organized sports in the world. Australia is home to many internationally recognised world-class bowlers such as Cara Honeychurch (Commonwealth Games gold) and Jason Belmonte (World Champion). The aim for tenpin bowling is to knock all 10 pins down as often as possible, this is called a ‘strike’. The highest score; 300 is made when all 10 frames are strikes. If you do leave some pins standing, in the second bowl, the aim is knock down the remaining pins, this is called a ‘spare’. Coaching Tips can be found on the TBA website, there are also hundreds of videos offering helpful advice. 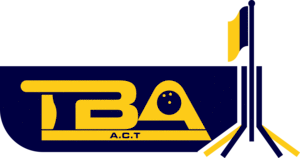 Please click here to download the Rule Book from Ten Pin Bowling Australia that is used at national/international events. TBA defines a bowler with a disability as a person who suffers from a condition that has limitation, restriction or impairment that restricts everyday activity. The condition is permanent. It should be noted that degree or degrees of pain are not considered disability. Visual evidence is sufficient in the case of short statured or participants that are amputees. An amputee at the site of a major joint, including the loss of a foot or both feet, an arm or both arms will be considered eligible to participate. Each bowler must be able to provide evidence of their disability at any time during the Tournament if requested. Any bowler who is unsure of their eligibility to compete should apply to the Tournament Committee for final ruling. Bowlers may be asked to provide written medical information. Bowlers must use their highest average in any league or accredited tournament over a minimum of 18 games. If a bowler uses special equipment to aid in delivering the ball, averages must be established using that equipment. Confirmation of evidence of a bowler’s average may be required if requested by the Director. Bowlers without an average may apply to the Tournament Director for Grading, before submitting an Entry. Tenpin bowling can be played at local centres, search online for one near you, for a league or event many centres registered with Tenpin Bowling Australia – find them here. Most centres offer a league of sorts, ask at the centre or contact your local Special Olympics or disability service provider. Coaching courses can be done online and in-person, find out more about becoming a coach on the Tenpin Bowling Australia website. Tenpin Bowling competitions are only made possible through the help of our many, dedicated volunteers.  To volunteer at national and international events contact Disability Sports Australia on 02 8736 1221. Alternatively, volunteer at state/local competitions through contacting the local offices stated below. For any upcoming National or International Tenpin Bowling events, please see the Ten Pin Bowling Australia calendar here.